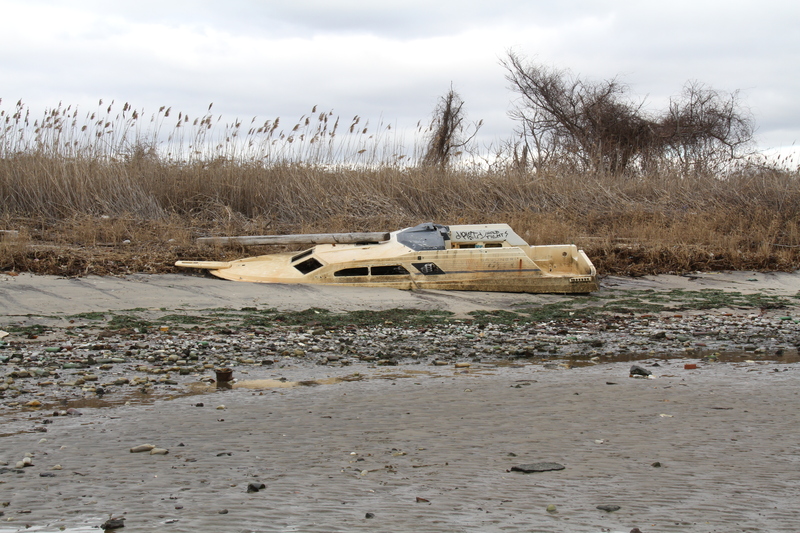 Two days before a Christmas with no snow, some friends and I drove to the ends of Brooklyn, past Avenue V and through other streets I did not even know existed after five years of living in New York City to the lonely marshlands of Dead Horse Bay. 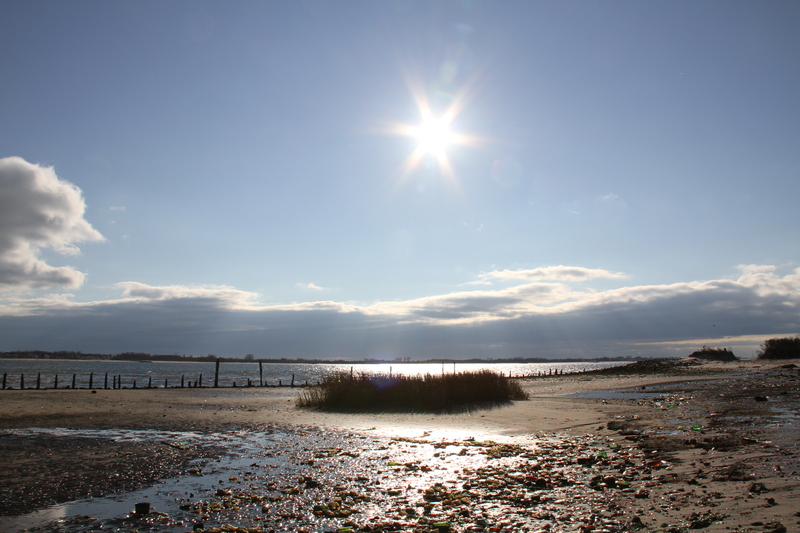 Dead Horse Bay was named for what it used to be—a place with horse rendering plants from the 1850s to the 1930s where dead horses were sent to Barren Island to be turned into glue and fertilizer. 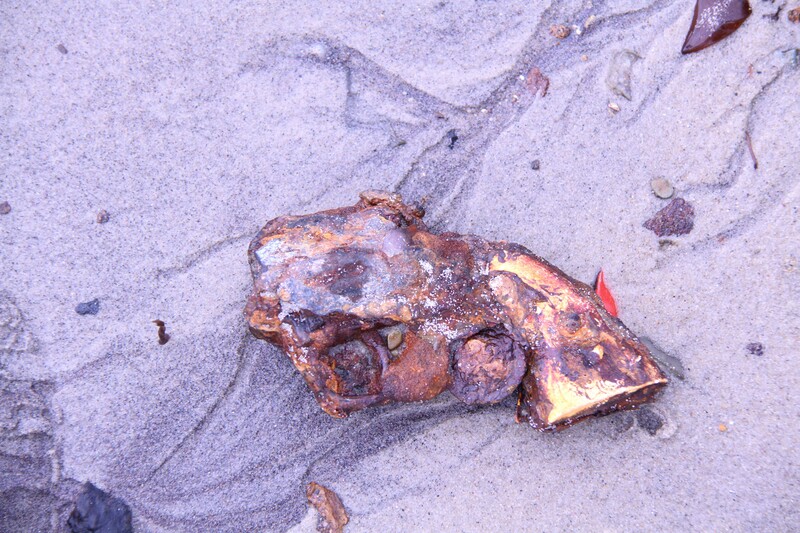 When the number of dead horses decreased as more automobiles were manufactured, the city began using it as a landfill to connect Barren Island to the Brooklyn mainland in the 1920s. The Barren Island Airport, New York’s first airport and later renamed to Floyd Bennett Field, opened in 1927. 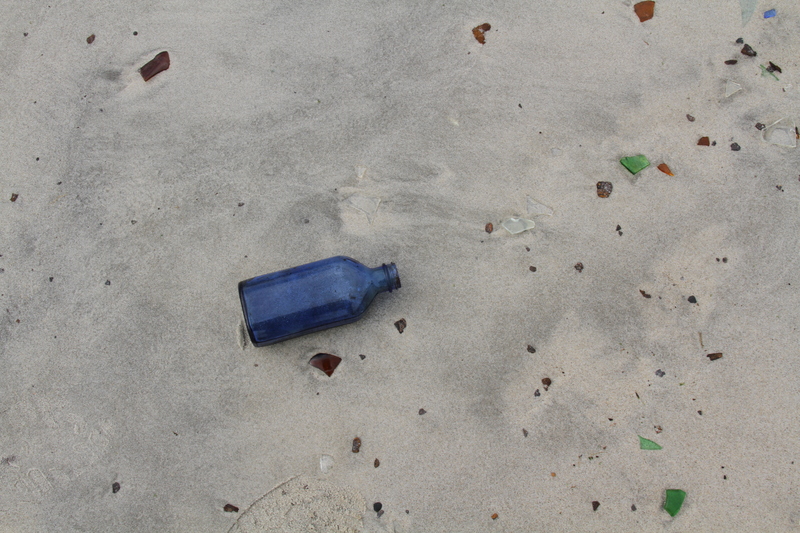 In the 1950s, one of the containers of the landfill burst open, allowing garbage, particularly bottles and ceramics, to wash ashore and turning it to the scavenger’s paradise it is today. Despite the absence of snowflakes, it was a cold, cold day, with the wind cutting through my coat and my tights a poor, ill-considered choice for the weather. 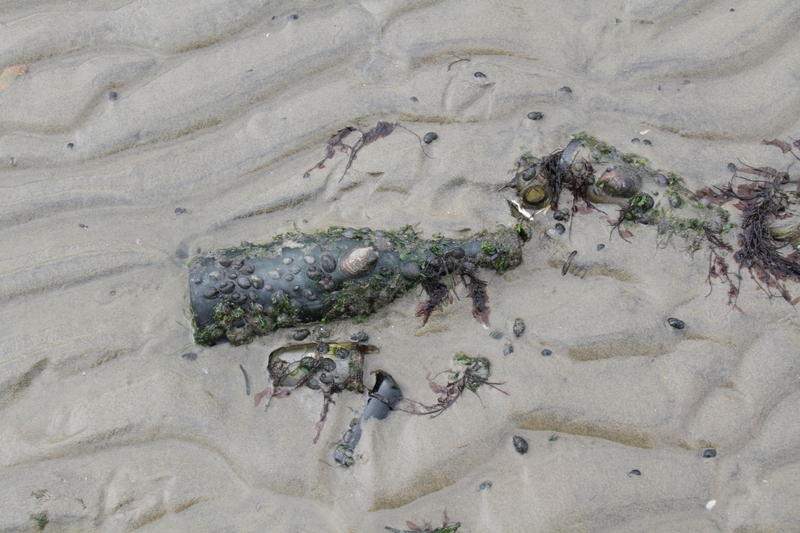 The bottles themselves, unperturbed by the cold after years of waiting, lay immobile, some resigned to being crushed under our boots, while others already leading second lives as homes and anchors for various sea organisms. 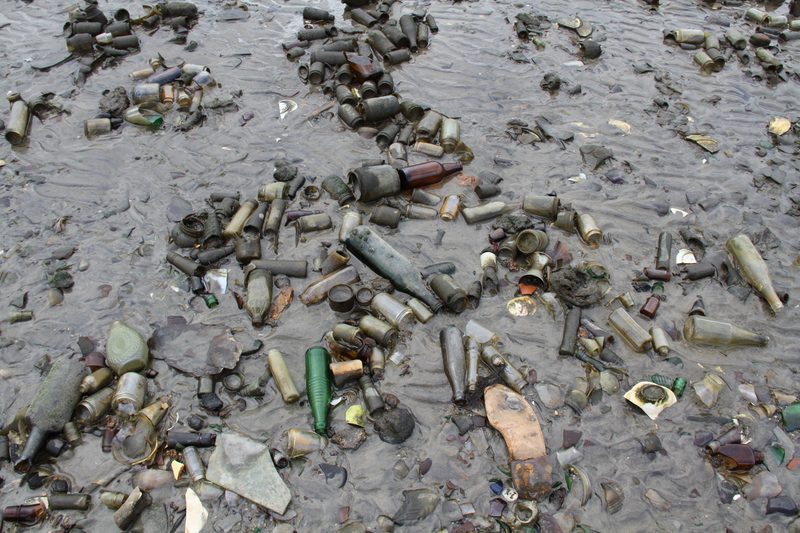 Near the shore where the landfill used to be, bottles jutted out like roots, and you could easily pick one out, intact. Dead Horse Bay was its own ecosystem and its own wonderland—gray, chilly, alive, and frozen in time. The sand was both a keeper of treasures and of lies. While I loved the big bottles my friend Sarah collected, I was more intrigued by the toys I picked up, such as old plastic guns, blocks, and a toy whistle. 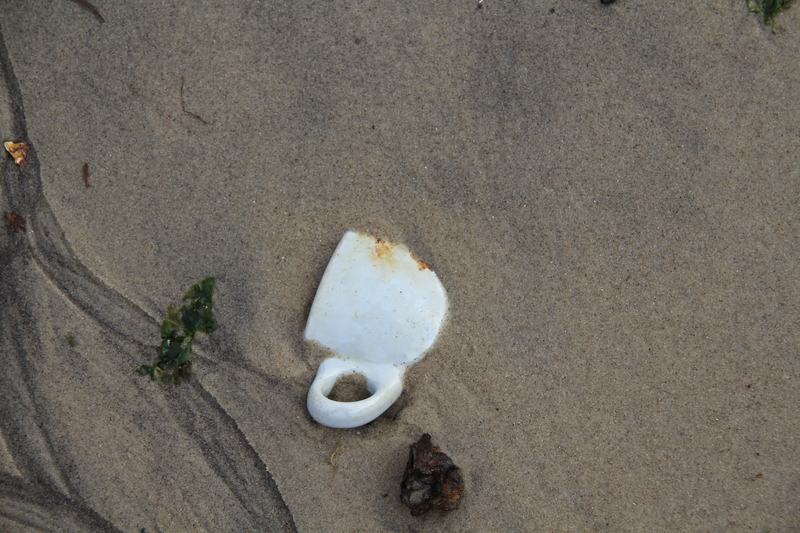 More often, we would find bottles and teacups that looked fit for scavenging, only to pull them out and realize they were missing half of themselves. On the way back, I realized to my dismay that I lost an earring because of the harsh winds. I hope someone finds it, believes it to be a hundred years old, and creates a story about it. And now I wish I threw the other one in. While we were disappointed the bottles didn’t come from a shipwreck, there was a decrepit old boat that definitely had seen better days. 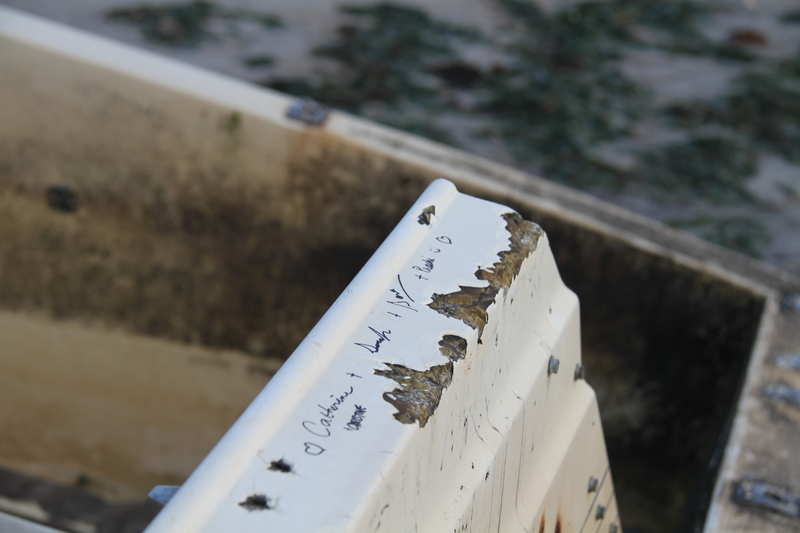 If you look closer at this marooned boat, you will find our names signed with a Sharpie, at my insistence—the only tangible trace of our presence, as all footprints were washed away and all glass we left remained silent, holding the secrets of horses long dead and rubbish from another time. Two hours later, the sun finally peered out, and we gathered our treasures and left, safe and dry with no need for a tetanus shot. 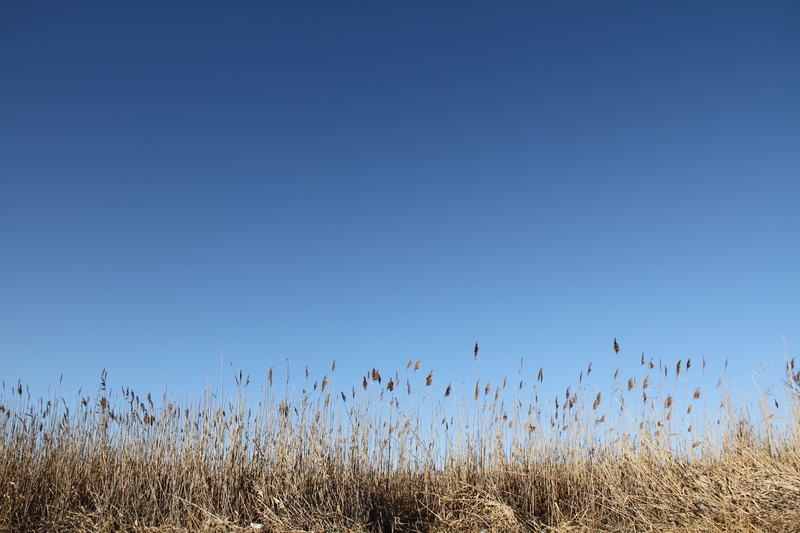 We walked back through the cleared path, with the sky now blue and the clouds making shapes of their own.